Episode 79: Dr. Spiro is the Co-Founder and Chief Medical Officer of ReelDx. He is the former Fellowship Director and Chief of Pediatric Emergency Medicine at Oregon Health & Science University, Doernbecher Children's Hospital. Using real patient video, he led efforts to raise 5 million dollars of philanthropy to open the first Pediatric Emergency Department at OHSU in 2009. He received his MD at University of California San Francisco and worked as an Assistant Professor of Pediatrics ... See More at Yale University School of Medicine prior to his current appointment at OHSU. Dr. Spiro is passionate about disseminating the use of case-based, flipped classroom learning using HIPAA compliant real patient video. We discuss how Reel Dx came about and how do you receive permission from the patient in an emergency to videotape their illness? 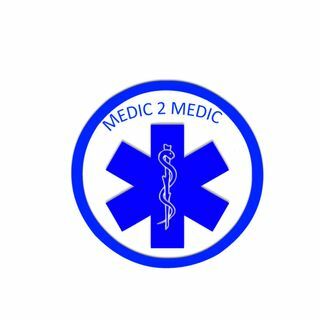 Reel Dx is being used in training programs in EMS as well as in Medical School.